Treat yourself! Twelve of my very favorite photos from this year are a visual delight for each month. Other special ones highlight holidays. 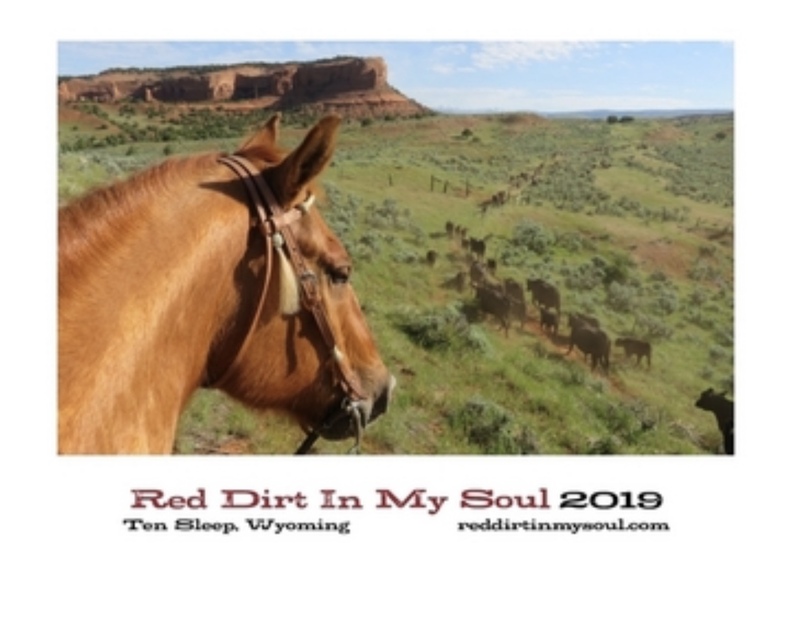 Follow this link , click on “preview” to see the calendar and then feel free to order directly from lulu and have it shipped directly to you. I’m sending the link to my husband for my Christmas wish list. These are such gorgeous images. Panama always has such a pleasant expression in his ears.